Anglicare North Queensland Limited (ANQL) operates many programs across North Queensland with activities extending south through Townsville to Mackay, west to Mt Isa and north to Cairns, Cape and Torres Strait. ANQL has experience in a broad range of Service Areas across the region which include Housing and Homelessness, Mental Health and Wellbeing, Out of Home Care for Young people, Public Diversionary and Community Outreach services. ANQL works towards reducing systemic social disadvantage in Australia and the organisation has operated throughout this region for over 30 years. Across the region ANQL employs over 200 staff and volunteers and encourages in its operations social diversity, access and inclusion, community and consumer participation (where this is applicable). The organisation is governed by a voluntary Board of Directors based providing regional representation and the operations are managed by the Chief Executive Officer. ANQL board members are committed to being independent in nature, taking ultimate responsibility in ensuring effective mechanisms are in place that enable collective decision making, with clear policies and procedures to ensure that all legal, ethical and social responsibilities are fulfilled. To have a just society, where people in need are empowered and enjoy living in a world that respects and values them with equal rights and opportunities; a world where they have a strong voice and where their presence and energy is celebrated. Anglicare North Queensland Limited strives to achieve social justice and provide opportunities for people in need to reach fullness in life, in response to the Christian faith. Responding as an organisation to the needs of people in society. Advocating without prejudice for the pursuit of natural justice to alleviate poverty and inequality. Seeking to promote social inclusion, helping to meet the needs of individuals, family and the wider community. 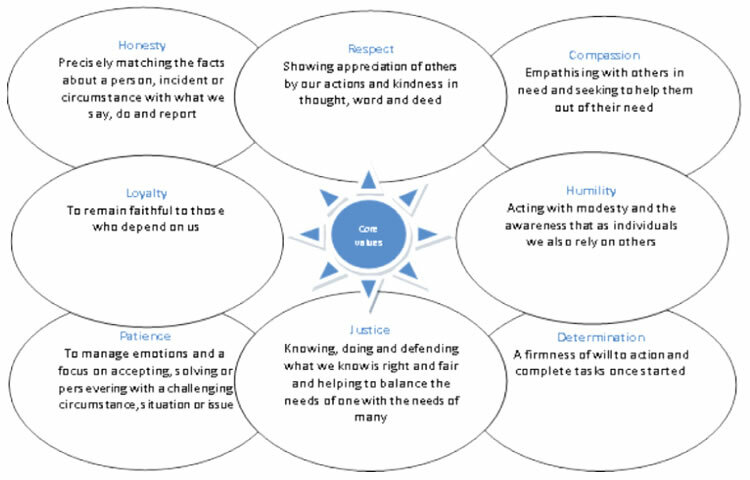 Actively understanding, respecting and responding to the needs of people. These Intercessions are written so that they can be used daily throughout the month. By remembering and praying for each other, we may be strengthened and encouraged in the work we do. All service is guided by our organisation’s core values to make ongoing and significant changes for individuals, families and communities.